Standish Law Group offers the most experienced Las Vegas divorce lawyers for divorce, pre-nuptial agreements, child support, child custody, mediation, alimony and post-divorce settlements, including the division of marital assets, property and debt. Thomas Standish has specialized in service to high net worth, high profile clients with special situations since 1979. Tom Standish, Esq. 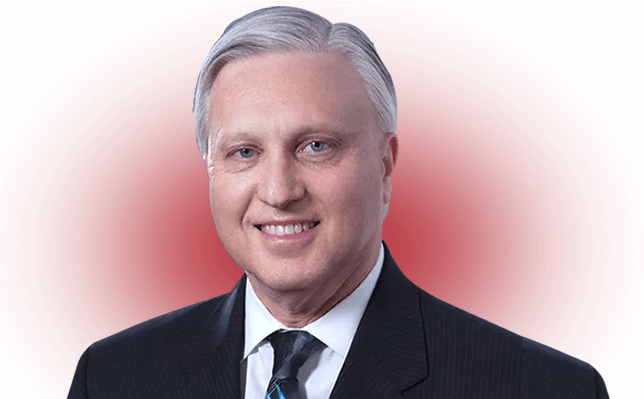 has been practicing law in Las Vegas, Nevada for over 39 years, devoting his practice exclusively to family law litigation with emphasis on significant contested matters. He has litigated innumerable highly complex cases and is recognized as one of the leading trial lawyers in family law in the State of Nevada. 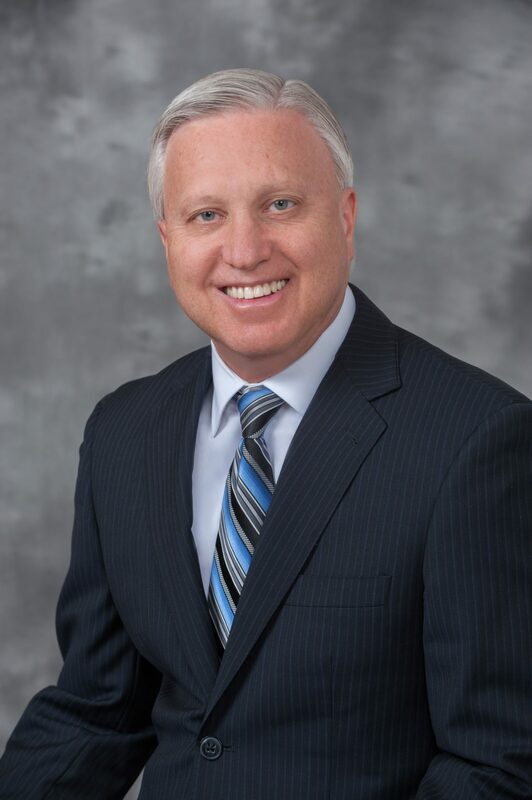 He has lectured extensively to attorneys, serves as a mediator in complex divorce cases, taught community property and family law as an adjunct professor at the William S. Boyd School of Law and is a past president of the Nevada Trial Lawyers Association. Mr. Standish attended the University of Nevada, Reno and the University of Toronto and obtained his law degree from Osgoode Hall Law School, York University, Toronto, Canada in 1977. Carlia Waite, Esq. 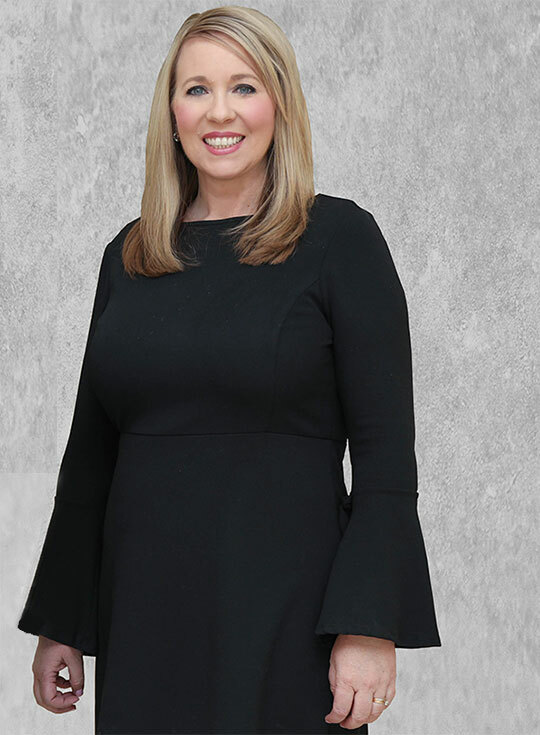 graduated with a bachelor’s degree in Psychology and Criminal Justice from Missouri State University in 1995 and obtained her master’s degree in social work (MSW) in 1998. Moving to Nevada with her husband, John, in 1999, to attend William S. Boyd School for Law at the University of Nevada, Las Vegas, she obtained her law degree in 2003. Carlia’s experience as a full time social worker prepared her for understanding her client’s needs for aggressive legal advocacy. Carlia is licensed in Nevada and Missouri, practicing exclusively in the areas of domestic relations litigation, divorce, post-divorce, paternity, child custody, adoption and guardianship, mediation and collaborative law. Carlia also gained significant invaluable experience in Missouri representing children as their Guardian ad Litem in juvenile and family court.